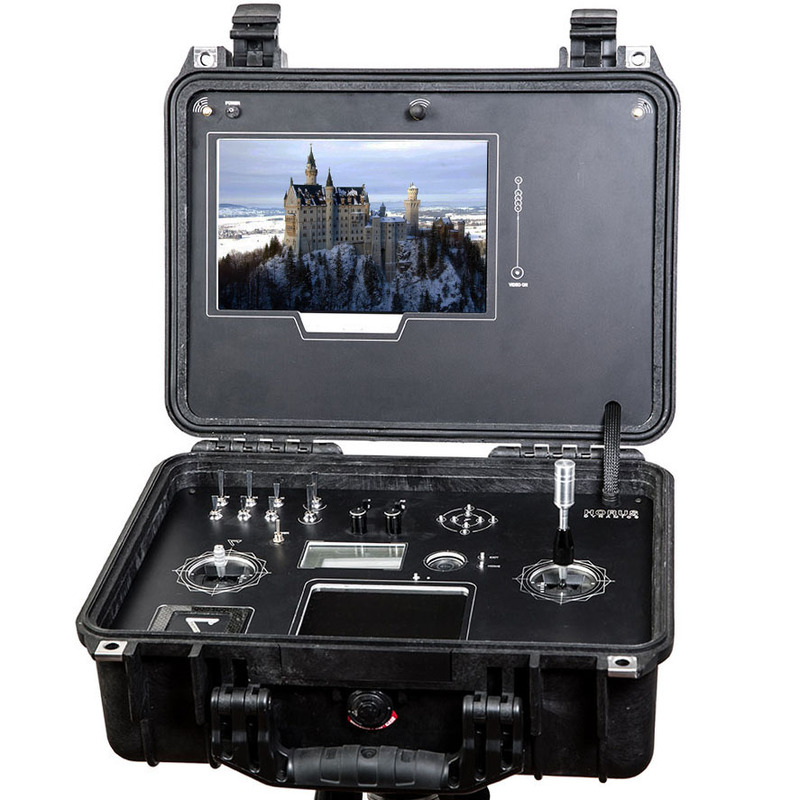 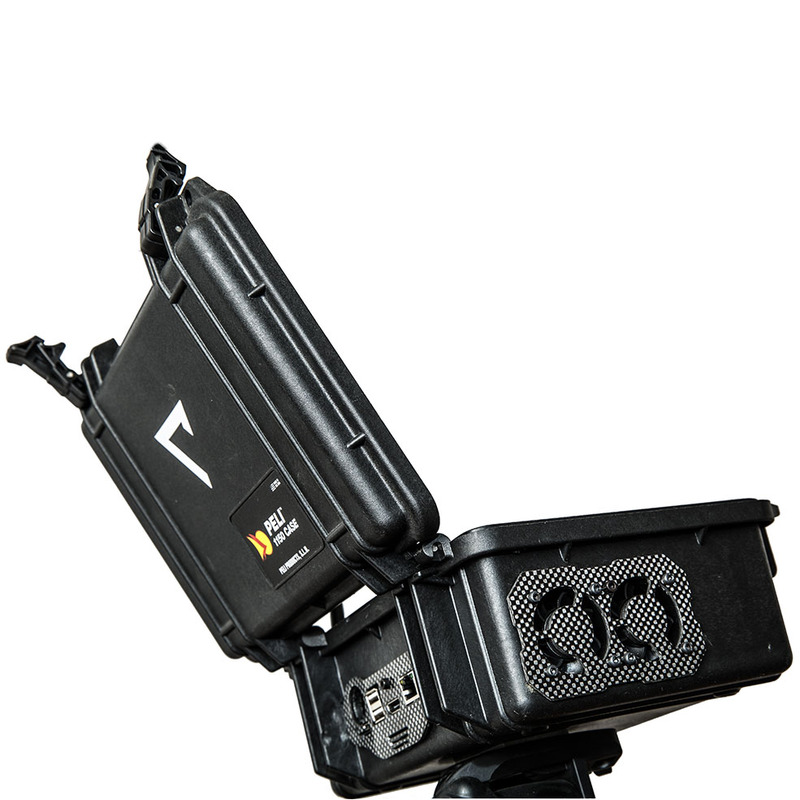 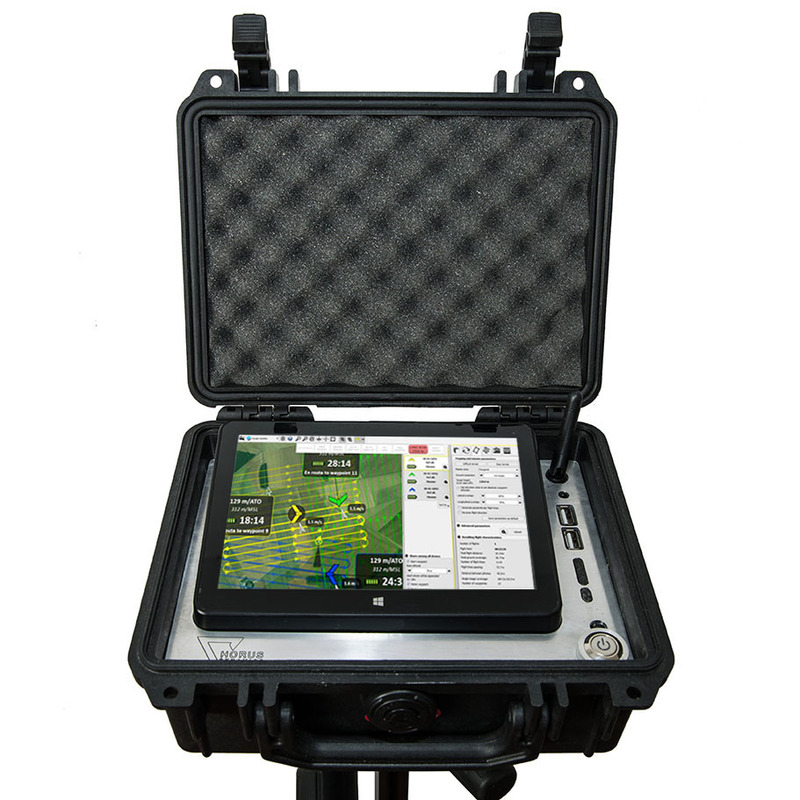 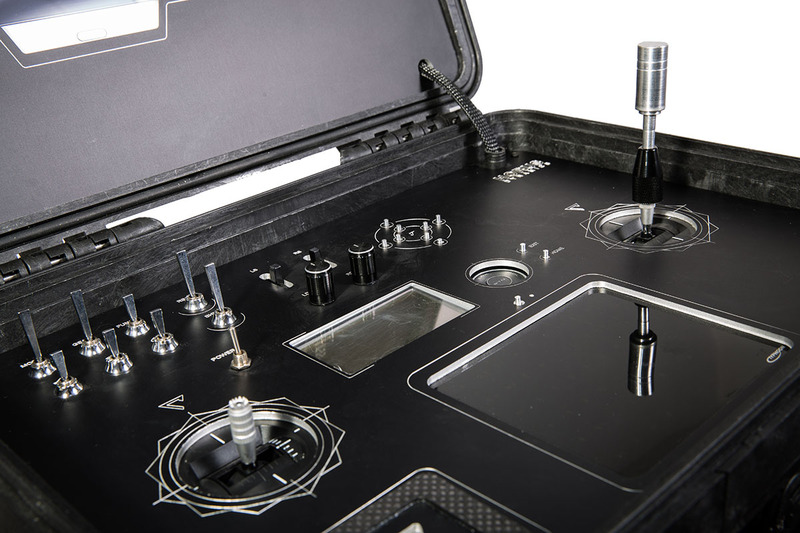 Our selection of radio – ground station includes many different devices and models; to adapt to each use as aerial shots or industrial inspections. 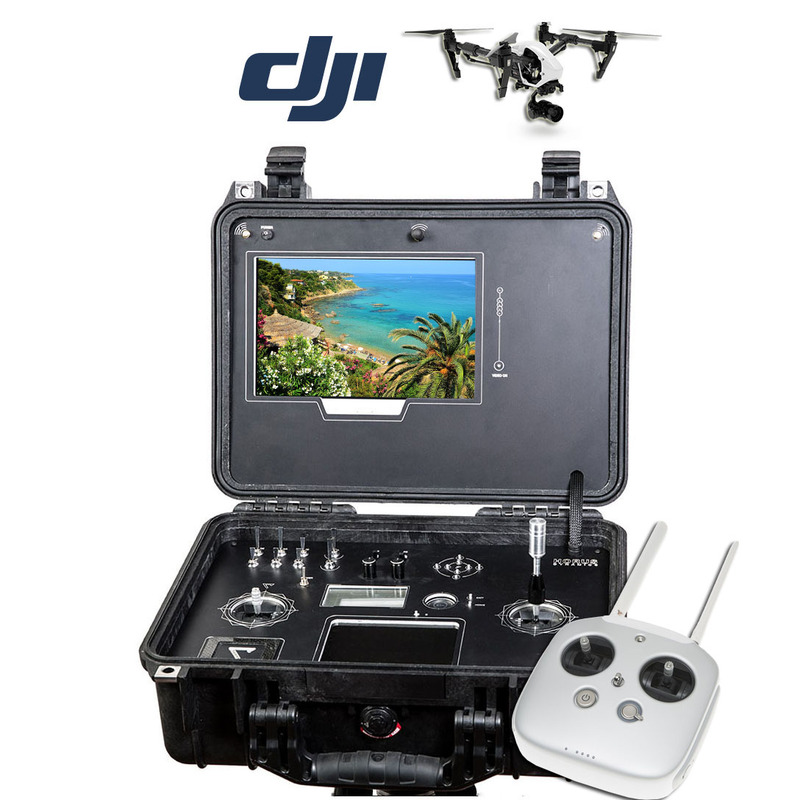 Here you can find the right drone. 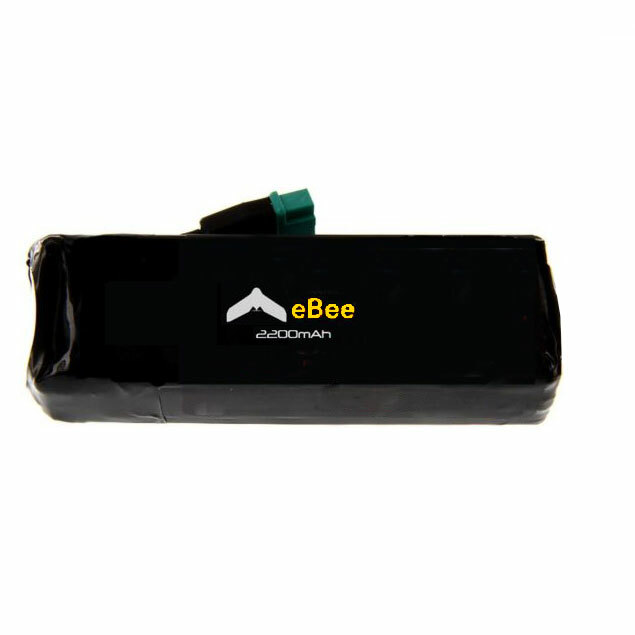 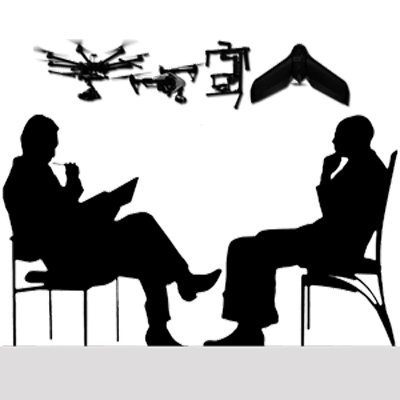 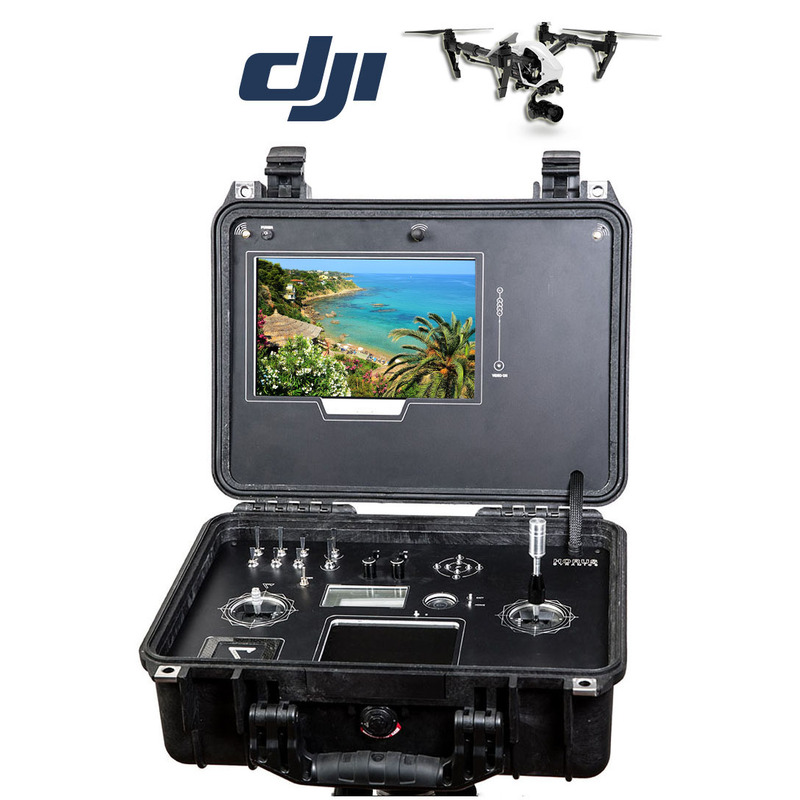 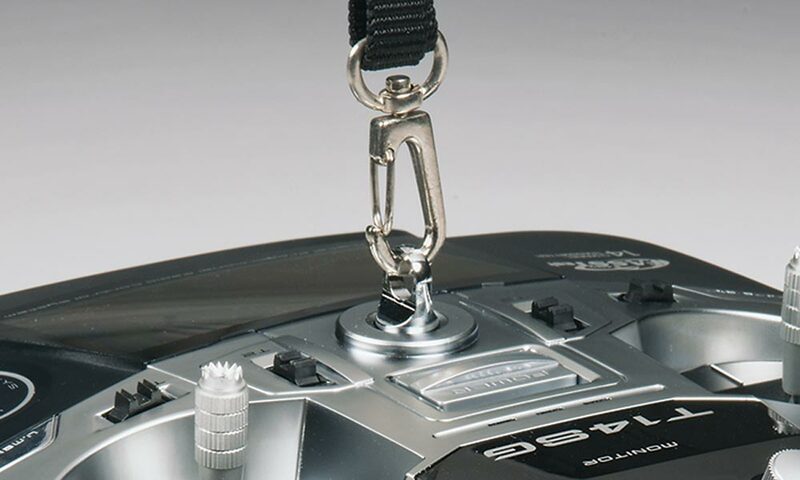 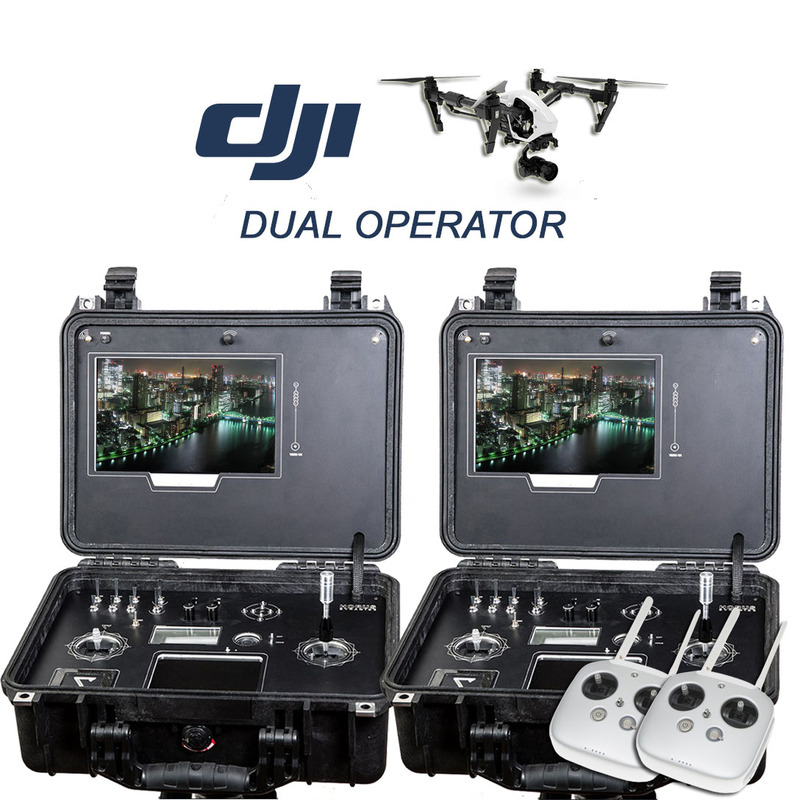 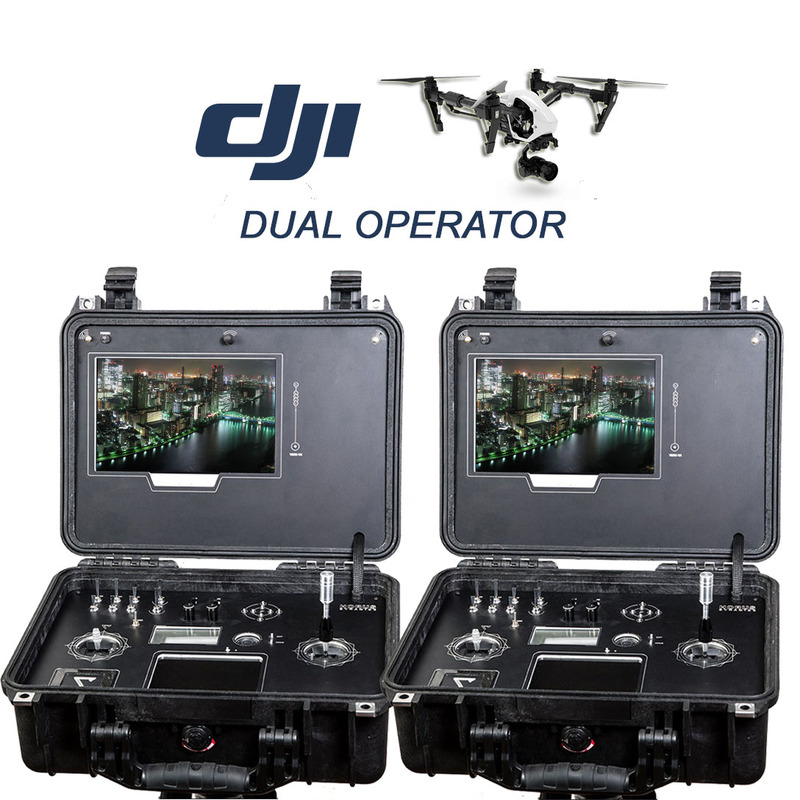 You can also find all the latest trends in accessories and technology for professional drones.